The Concours of Elegance was originally created in 2012 to celebrate Her Majesty The Queen’s Diamond Jubilee, and this year the event is celebrating Her Majesty’s 90th birthday with a series of special features. As well as a special gathering of 1926 Legends, the Concours of Elegance will also bring together some of the cars used by Her Majesty during her reign. From the latest coachbuilt Bentleys to a 1950 Rolls-Royce Phantom IV, the selection of cars used by the monarchy is truly special, and the Concours of Elegance will provide a rare chance to get up close with some of these incredible cars. Most commonly used are the Bentley State Limousines, featuring an extended wheelbase and higher roofline, not to mention armoured glass and bodywork. 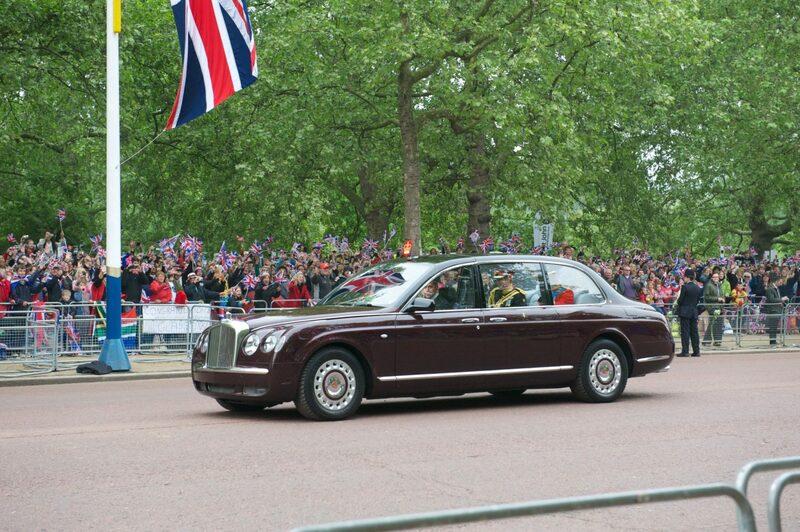 Among the selection of classic cars available to the Monarchy, is a 1978 Rolls-Royce Phantom VI presented to Her Majesty The Queen on her Silver Jubilee. As well as the Royal Cars celebration, Concours of Elegance will be gather more cars than ever before in to the grounds of Windsor Castle. From the latest supercars as part of a new Supercar Lawn to sixty of the rarest cars in the world in the main concours event, Concours of Elegance 2016 is set to be yet another world-class event.